Perfecting local food, affordable prices. 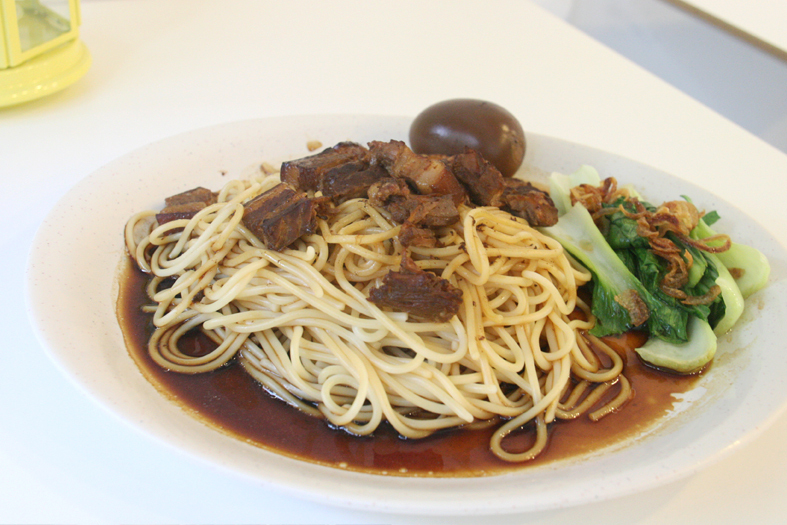 When is the last time you had some really good hawker food? I mean... really, really good. And in a cafe setting, minus the exorbitant prices. That's how I felt about Tomorrowfree Kafei, a family-run business with heartfelt passion, traditional family recipes and skill, creating very down-to-earth dishes. The degree of satisfaction from eating these definitely far surpass a lot of meals, striking a lot of nostalgic chords. Giveaway vouchers available in this post! 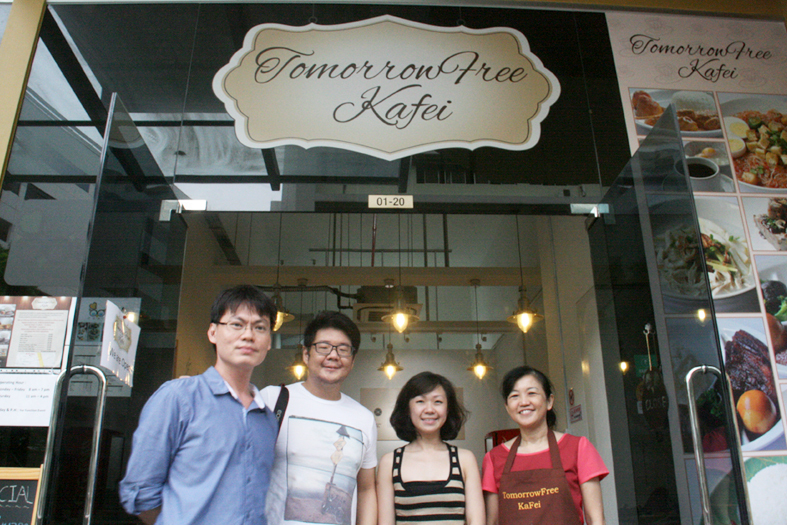 You must be quite curious how this place got its name - "Tomorrowfree" alludes to Boss Steven's idea of encouraging his guests to look forward to spending a carefree and fuss-free 'tomorrow' with him in his cafe. I love how his service in his cafe is really very approachable and welcoming. They are open to feedback to perfecting their dishes, and when they aren't too busy, they will also be happy to have conversations with their customers. They insist on not adding artificial flavours, enhancers (read: no MSG, gets an instant nod of approval from me), just hundred-and-one percent all-natural ingredients. You can taste the difference in their food straightaway. Chefs at TomorrowFree KaFei had experimented multiple times in the kitchen before perfecting the Braised Pork Rice (SGD5), especially to achieve that melty goodness in the tender pork belly without the feeling of fattiness. 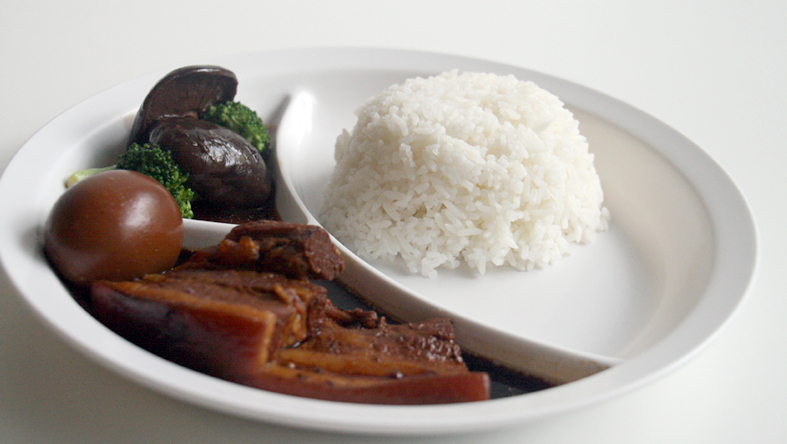 It is also marinated in sweet and salty dark soy sauce with fantastic balance - pair it with the white rice and feel that satisfaction rumble in your tummy! Fellow OCD-ians, you will be glad to see how the plate is partitioned to ensure the rice and sauce don't touch each other until you envision them to be. A new invention is the same braised pork - but with pasta instead, which provides a unique spin to it. This dish is still at its experimentation stages - so when it is ready, you can try it for yourself. I like how the team really works at the taste until it is of a respectable standard, so I trust them to do it well. 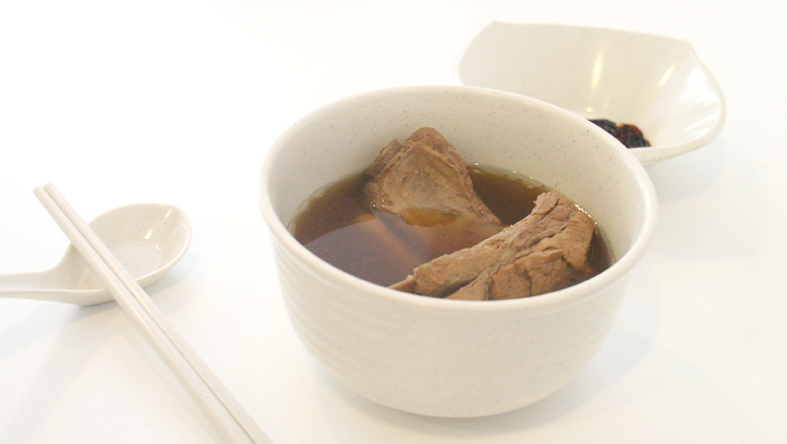 Without hesitation, I will say that the Bak Kut Teh (SGD7) takes the crown. Personally, I don't like BKT at all on a regular day, but this one has a fainter herbal taste, more peppery taste and very strong genuine pork bone soup taste from hours of simmering. It is a midpoint between the super dark herbal type and the peppery white type of soup base, thus winning brownie points from both camps. I actually drank so much of this, more than I expected. Very recommended. 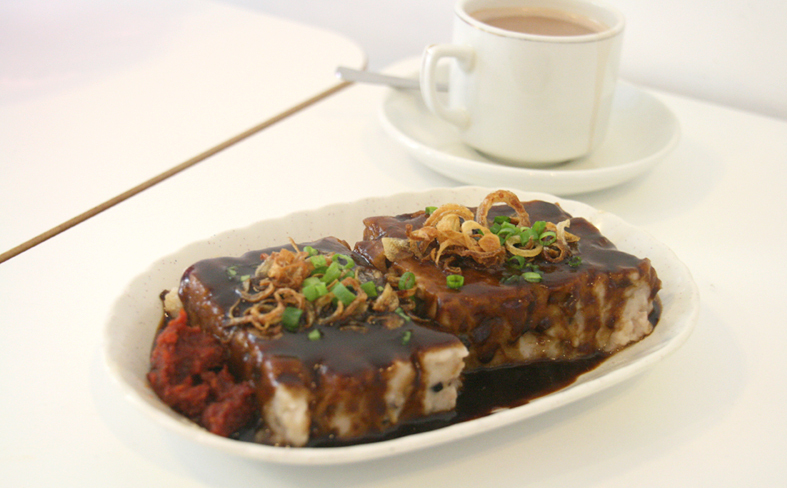 The Chee Cheong Fun (SGD3 for 2pcs) is another of my personal favourites, with a distinct taste that brings me back to the yesteryear of primary school days. That particular point of sweet and savoury, with the sesame seeds sprinkled... yes, yes, yes. That's it! While most hawkers actually steam in advance for efficiency and productivity, they compensate with taste. TomorrowFree Kafei steam it 'on demand' to ensure that the springiness and softness is fresh. 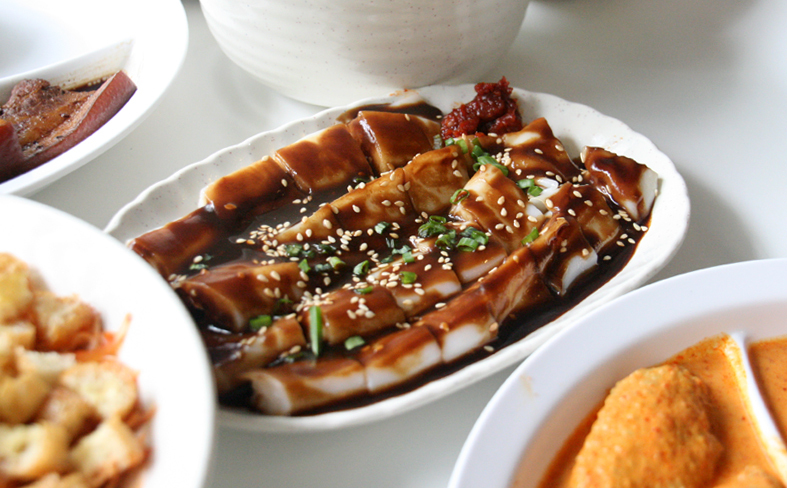 If you haven't had chee cheong fun that is 'on-point', you will find it here. Yam Cake (SGD3 for 2pcs) was pretty good as well, with moist yet compact texture, savoury and piquant flavours from the fried onion rings and sauce. Their Curry Chicken Rice (SGD5) is also not to be missed, with a creamy, richly-spiced result from their traditional recipes. 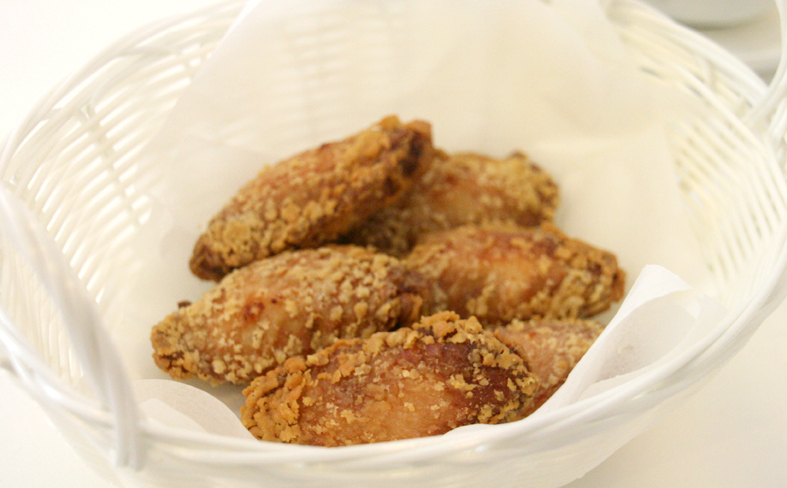 All of us couldn't get enough of the Fried Chicken Wings (SGD1.40 for 2pcs) which were piping hot, the tender meat slips off the bones easily and... everything you can dream of to be in fried chicken wings. Finger lickin' good instead. For those who cannot get enough of 'Western dishes', Chicken Chop (SGD13.90) is the most filling option... it can put Astons' version to shame. Nuff' said, but wait... the potato salad on the side is very tasty too. All their tehs, kopis, milos and barley drinks are priced under SGD1.50 - considerably extremely cheap for the quality you get. Thick, fragrant, lingering good milk tea only produced through the pulled coffee technique which is a traditional coffee-preparation method observed in hawker centres. I tried their teh which was pretty good, though fellow dinner counterparts thought the coffee was pretty damn awesome too. So... take your pick, quite steady one! 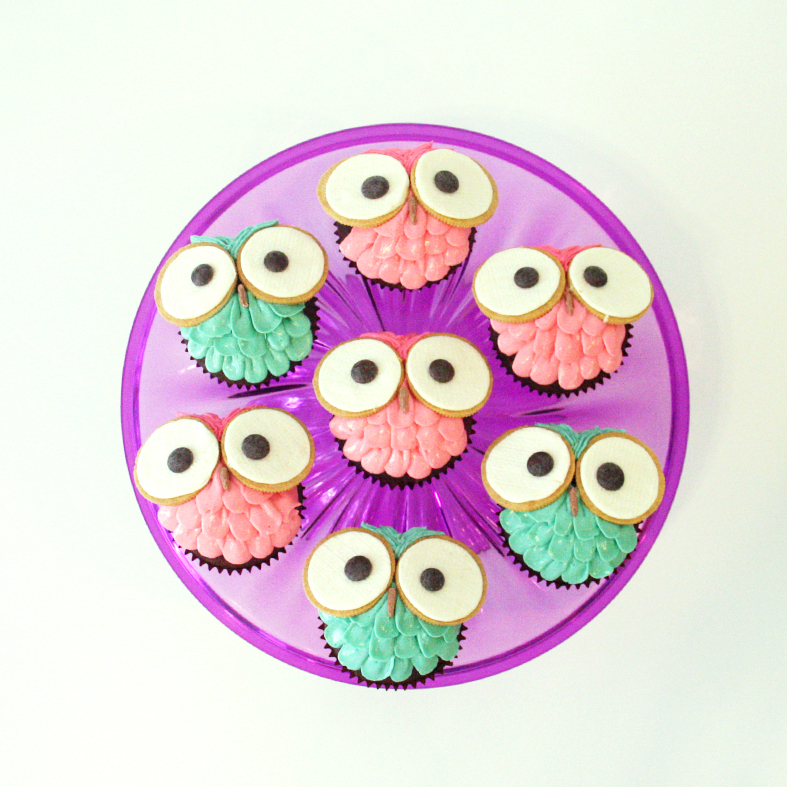 They have super cute cupcakes in the form of owls too! I'm sure you have an owl-loving friend in your life... you know what to gift now, eh? The eyes are made of the non-black Oreos! Am I late to the game? 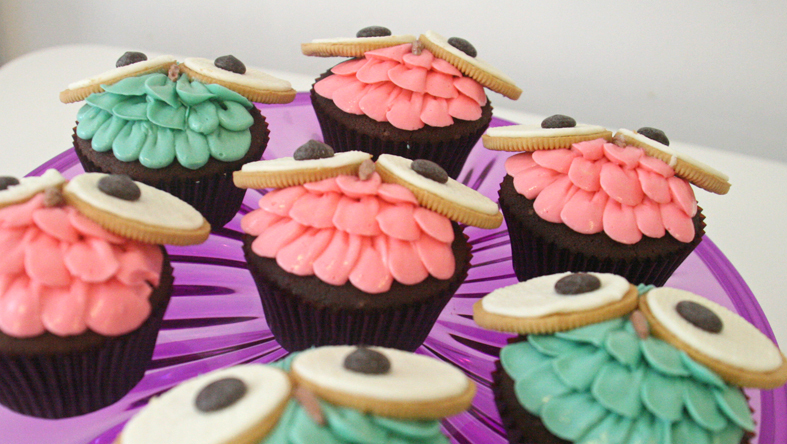 I must be, I only noticed the existence of these Oreos here... Cupcakes go at SGD3.50 for one, SGD18 for six, SGD35 for twelve. Prize: 1 winner for $20 Gift Voucher to enjoy at TomorrowFree Kafei. 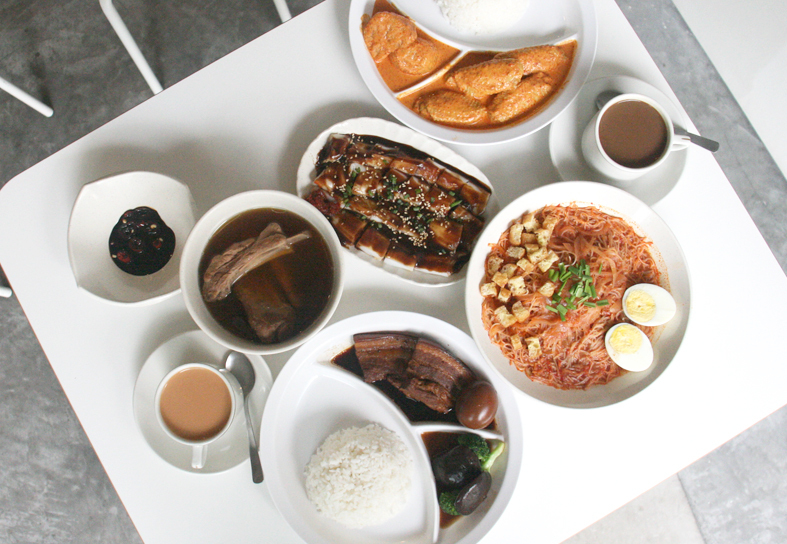 What to do: Comment on what your favourite Singapore dish is on this Facebook post and share it. Ensure your post privacy is Public so I can see it.